The weekend of the 4th - 5th of February will be devoted to the satisfaction of your mouth, as La Gallerie invites you to taste some impressive wedding cakes, true works of art made of sugar. 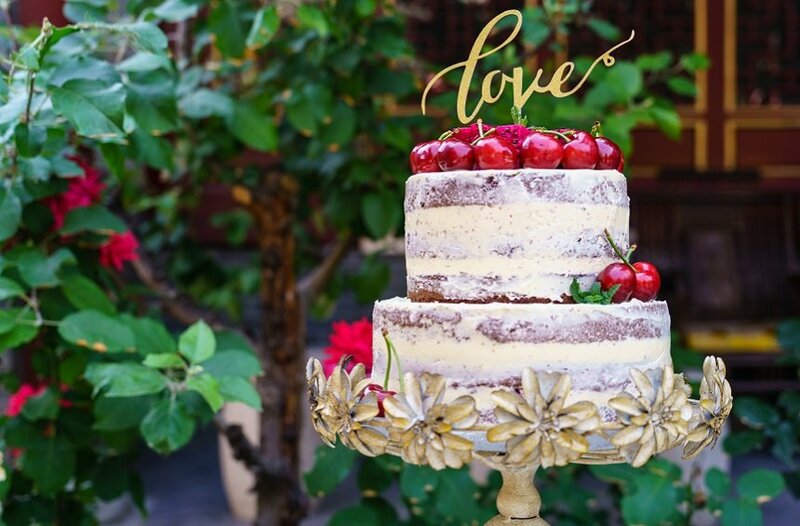 At the exhibition area at Spirou Kiprianou Street, wedding treats for the guests will also be showcased, through a vast variety of sweets with Cypriot recipes and even more. For further information call 25 750 665.